Home » What is the iLEAD DreamUp 2018 Launch Team? 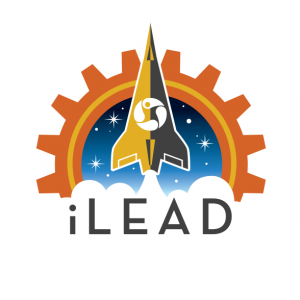 What is the iLEAD DreamUp 2018 Launch Team? 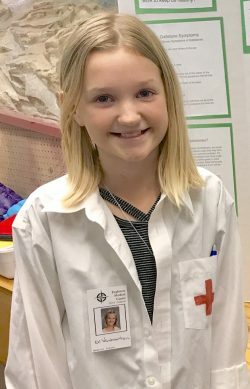 Hello, I’m Kallie, a 5th-grade student at Santa Clarita Valley International Charter School (SCVi) in Castaic, California. I’m part of the iLEAD DreamUp 2018 Launch Team. The launch team is split into two groups. One group does the science-related activities (packing the “MixStix”, running the ground experiments, and post-flight analysis), and the other group does the communication-related activities (photography, videos,and vlogs). Before the launch, the team is making sure we thoroughly understand the experiment, along with the scientific terms like microgravity and bacteria. We’ll also prepare a science poster, a presentation, do pre-flight experiments in our school laboratory, and pack the test tubes. On November 7th, we will put bacteria that has been dried onto a piece of paper, hydration fluid, and dried instant black coffee into little tubes that have two airtight clamps, called a MixStix. The bacteria will be in chamber one, the hydration fluid in chamber two, and the dried coffee in chamber three. Dr. Lux, a professor at the UCLA School of Dentistry, will help us carefully pack the MixStix while we livestream with NanoRacks, a company that works with NASA and provides the space laboratory, to ensure our tubes are packed correctly in a sterile environment. We will ship one packed MixStix back to NanoRacks in a refrigerated box and keep two MixStix in our school refrigerator. On December 4th, the SpaceX Falcon 9 rocket is planned to launch the iLEAD experiment into space to the International Space Station. A few days before the launch, our team will fly across the country from California to Cape Canaveral, Florida. On launch day, some launch team members will present on the stage in the Mars Presentation Area at the NASA Kennedy Space Center and some will stand next to our poster while answering visitor questions. After the presentations and poster session, we will go to the launch viewing area, sit in bleachers about four miles away from the rocket launch and watch the experiment get blasted into outer space. The experiment will be at the International Space Station for approximately 14 days. The astronauts have specific instructions for the experiment. On D-4, four days before the experiment departs back to Earth, they will unclamp the clamp between the bacteria and the hydration fluid and shake it to hydrate the bacteria. On D-2, two days before the experiment departs back to earth, they will unclamp the clamp between the hydrated bacteria and the dried coffee and shake to mix it. In the SCVi school laboratory, the launch team will unclamp and mix our two MixStix at the same times (D-4 and D-2) as the astronauts. We will not be able to communicate with the astronauts, but we will be told how many hours before its departure back to Earth so we will be able to do the experiments at the same time. When the experiment comes back to Earth, we will closely analyze it. Our Launch Team Science Facilitator, Ingrid Moon, says this is when the fun begins, as there are many experiments that go into making an experiment. We will ask and answer many questions. How much bacteria grew? 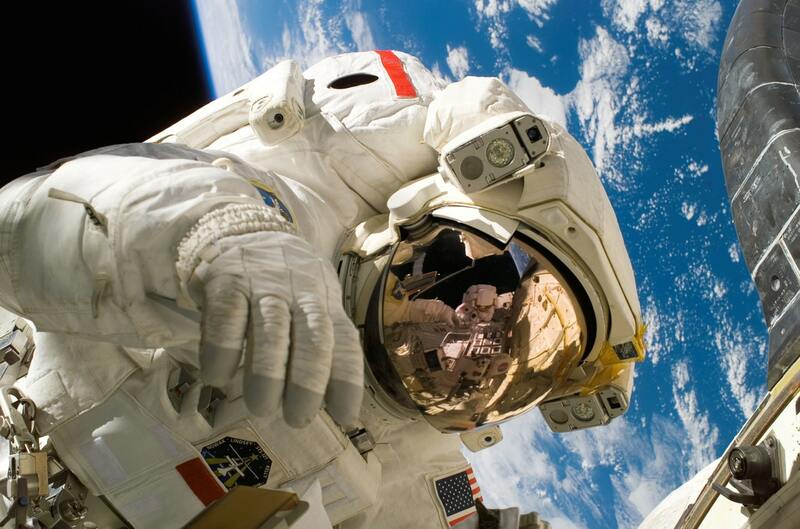 Did the bacteria grow more or less in microgravity than on Earth? Did it become more acidic? After that, we will know our answer, which we expect will confirm the hypothesis that yes, black coffee will kill the bacteria in microgravity the same way it does on earth. However, you cannot know for sure until you do the experiments, as there has been some research done showing bacteria to grow both more and less in microgravity. Our final launch team step will be to write a scientific paper about the experiment and hopefully get it published in a student scientific publication.